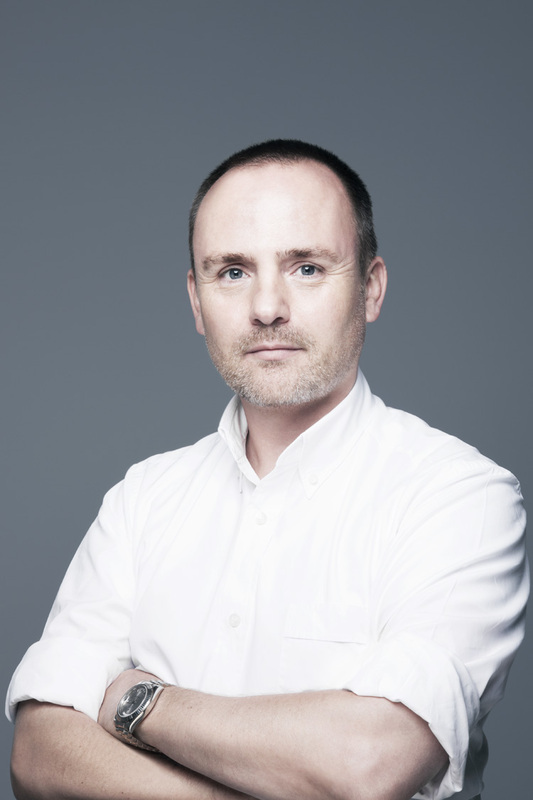 Christian Dior Makeup Appoints Peter Philips! VERY exciting news in the world of Dior this week! Image Director of Christian Dior Makeup! “I am honored by the responsibilities that are entrusted to me by Christian Dior Makeup, whose values, savoir-faire and innovation I respect. I am very excited to work with all the teams involved and immerse myself in the world of Dior,” says Peter Philips. I am personally very excited to see what Peter Philips will bring to the world of Dior Makeup, as his time at Chanel was electrifying. (Anyone remember Chanel’s Jade Le Vernis nail lacquer that was sold out before it even hit shelves?) I cannot wait to see his first collection for Christian Dior Makeup! What are you most excited about? I love to read your comments!